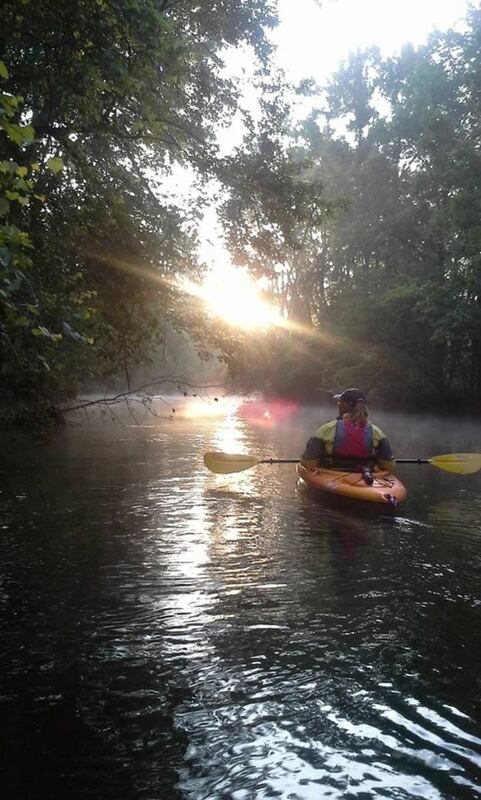 Jim is a retired software/electrical engineer who enjoys the outdoors. He likes to challenge himself with creative projects at home. 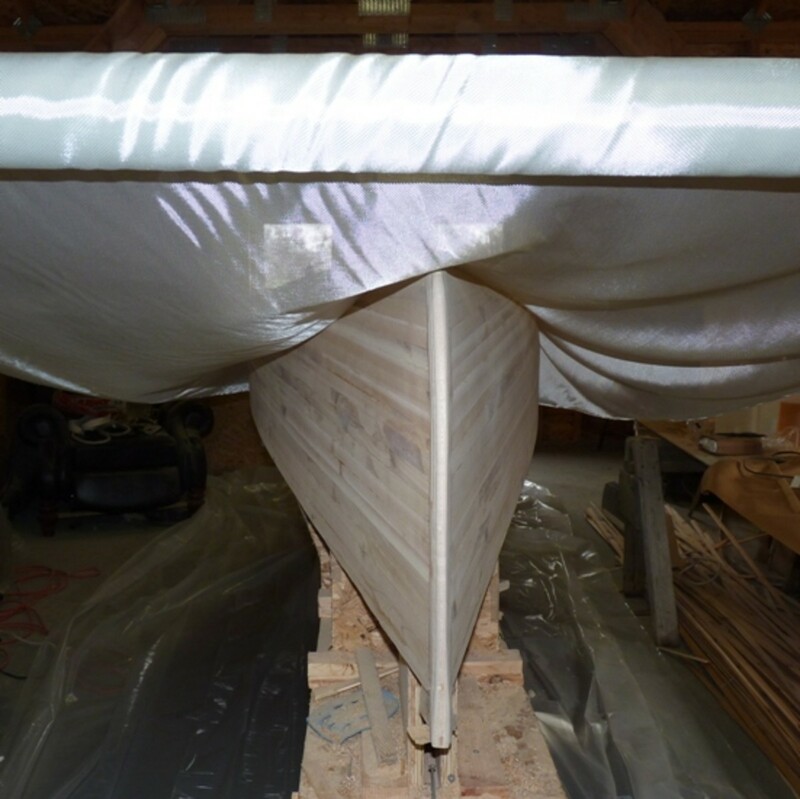 The major material cost of building a cedar strip canoe is epoxy and fiberglass cloth. There are a number of suppliers and epoxy costs vary a fair amount. One thing to consider when purchasing the resin is its viscosity and the temperature at which it will be applied to the cloth. Resins spread and penetrate wood and cloth much better at warmer temperatures. 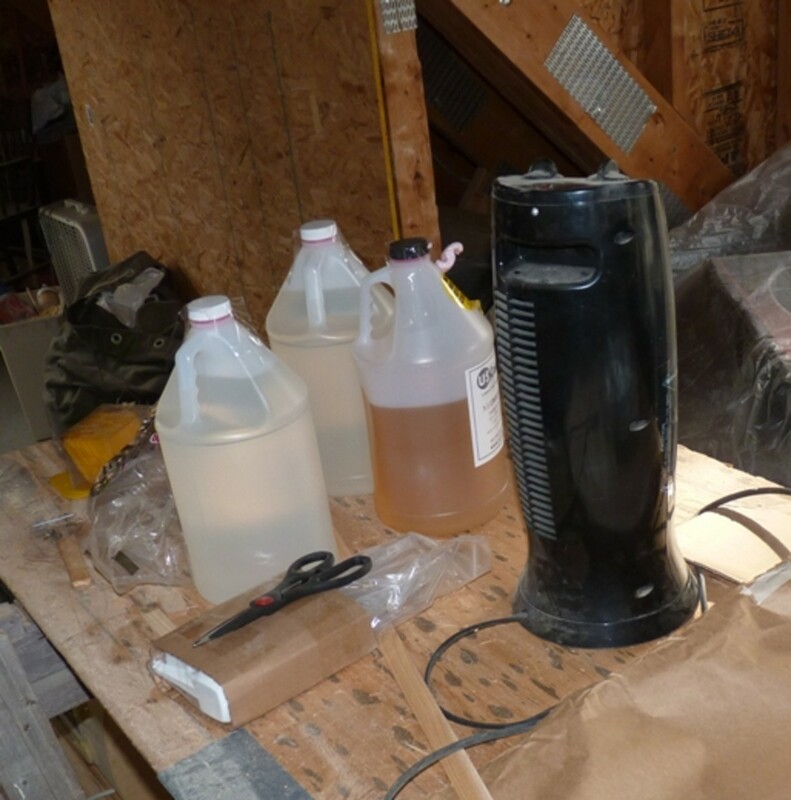 If you plan to do the fiberglassing work of your project during cooler temperatures you should definitely avoid the thicker resins. Since most popular epoxy resin/hardener systems are fairly similar it is best to plan to work during warm temperatures. It is a good idea to purchase the cloth and epoxy from the same supplier to ensure compatibility. There could be chemicals used in the fiberglass processing that may be incompatible with the epoxy you choose. If you are not sure of the origin or intended use of the cloth you purchase there may be a slight risk. Be sure the cloth is shipped in a roll and not folded. I purchased the cloth and epoxy from US Composites. It happens to be low cost. 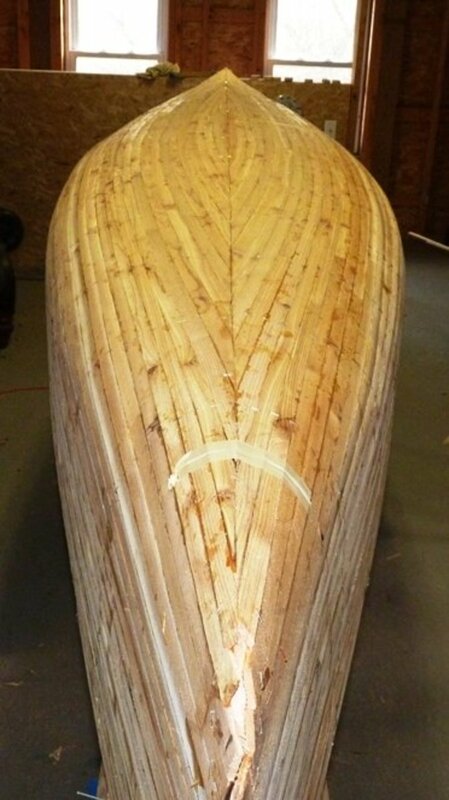 I used it for three of the boats I have constructed and I am happy with the performance; nevertheless, I found warm temperatures are a must. 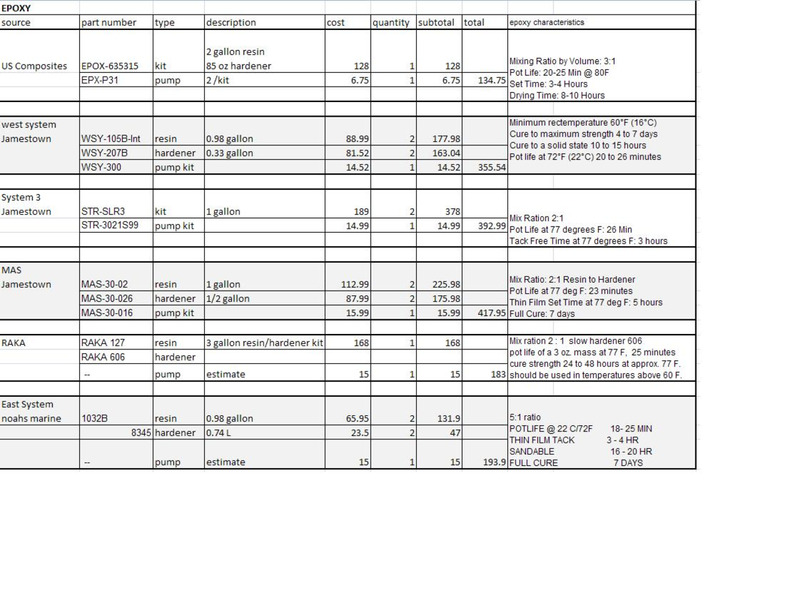 As you can see the cost for enough epoxy to build a 16 foot canoe can vary from about $135 (US Composites) to $418 (MAS) I took the low-cost route and have not had any problems. You may want to do some research into the other manufacturers and decide whether the extra cost is worth it. West Systems epoxy seems to be very popular from what I've read in the forums. Most manufacturers have different resins and hardeners that you can choose. I have selected mostly slow hardeners that have about a 30 minute pot life. This means you can mix small batches to apply and have about 30 minutes before it begins to cure and get unworkable. The mixtures I have selected take several hours to cure to tacky after applied to the cloth, and several days to completely harden. Fiberglass cloth prices are not as variable as epoxy prices. 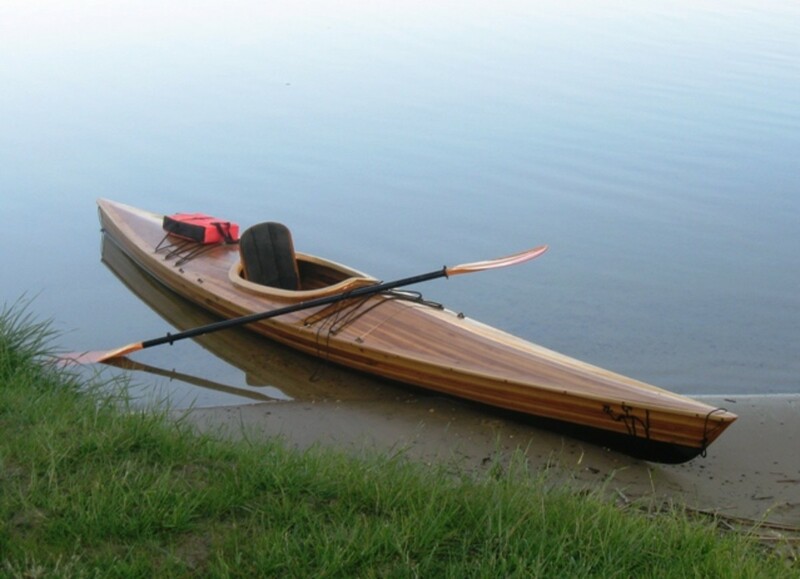 Most canoes use one layer of 6-oz cloth inside and one layer outside. If the boat you build is narrow then the 50" width may work. On one of my boats I used two layers of 6-oz cloth inside to give the boat extra strength and stiffness. It was a little excessive; the boat is great to paddle but weights a bit too much. 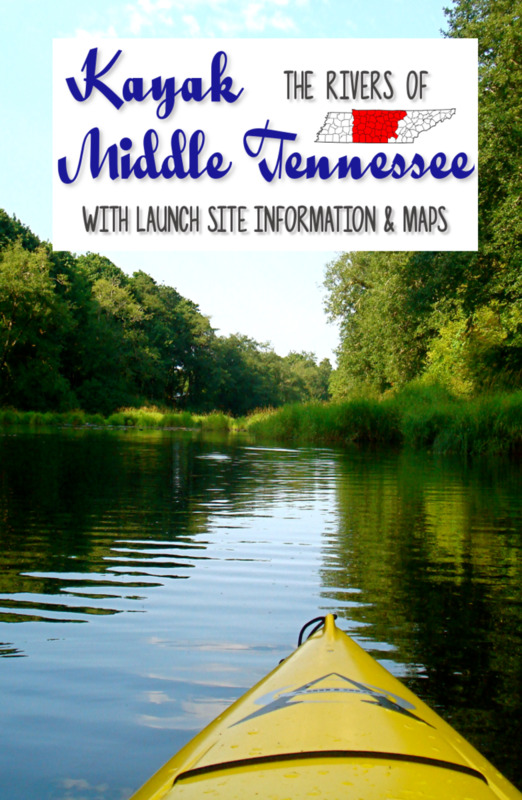 If you are careful with how your boat is used you could select 4-oz cloth, or a combination of 4-oz and 6-oz. 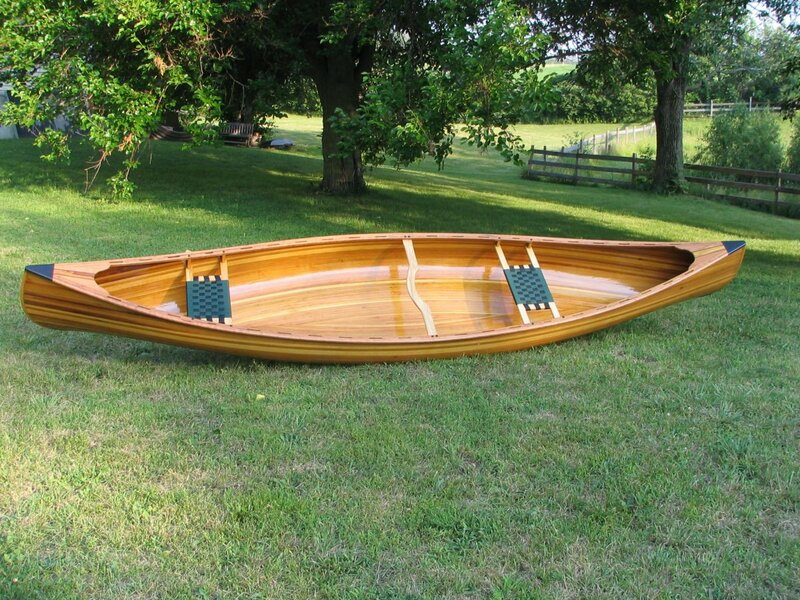 So for a 16-foot canoe with 6-oz cloth inside and out you can expect to pay from about $206 to $512 for epoxy and cloth. You have it exactly right. 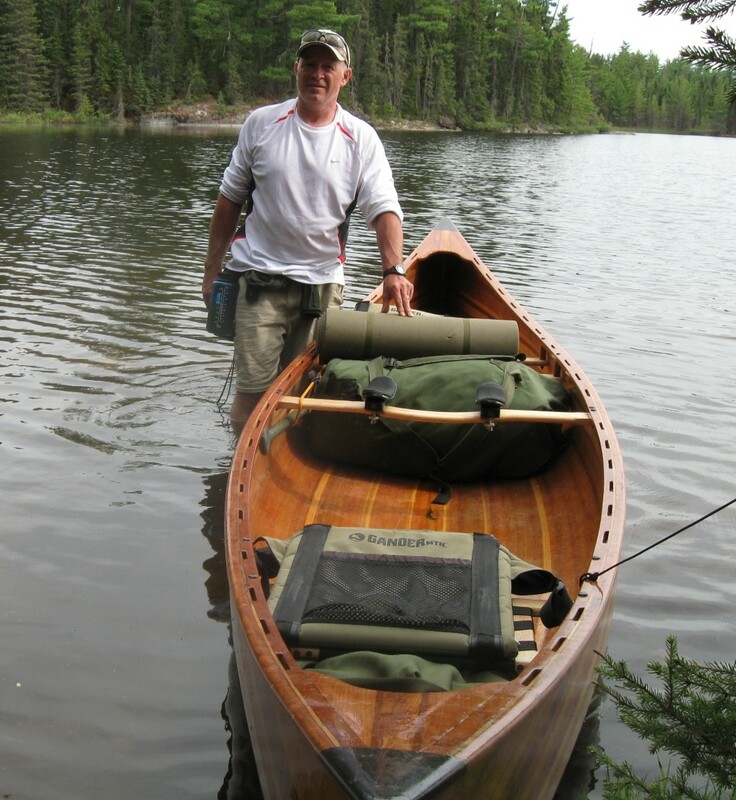 On my first canoe I actually put and extra layer of 6 oz. on the whole floor inside and up to the rounded sides of the hull. Then one layer of 6 oz. on the outside. My reasoning was that I would be careful about running up on rocks and such, but I wanted the extra durability and stiffness provided by extra glass on the inside. I figured if I happened to step in when the hull was not fully supported by water underneath, I didn't want to risk the extra stress my weight would have put on the hull. Maybe a good option would be 6oz. outside / 4oz. inside with some extra layer in a small area on the inside where your feet will be contacting. Great Information! If you were going with the 4 oz. and 6 oz. combo option, would you glass the outside with 6 oz. or the inside? 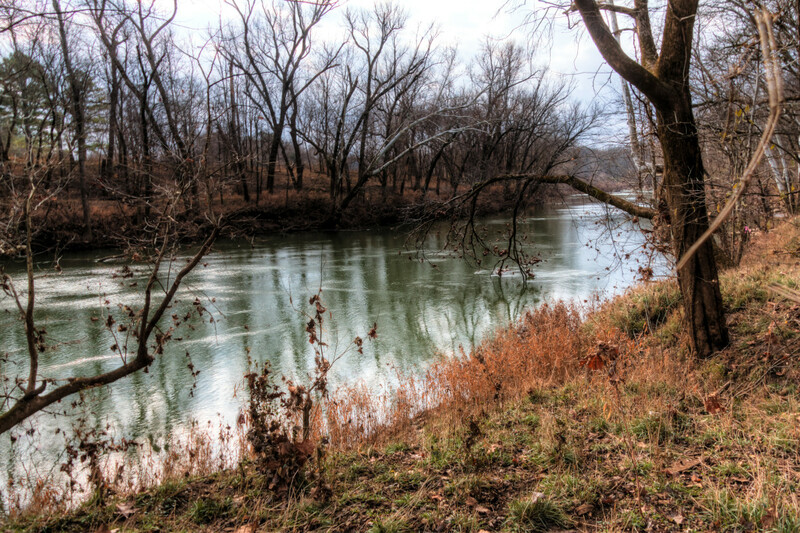 6 oz would be nice in the floor of the canoe because of people stepping in and out and cargo rubbing, but the 6 oz on the outside would be good for abrasion when in a rocky river.